Urban exploration sometimes requires highly-technical fabrics to handle cold-weather environments. 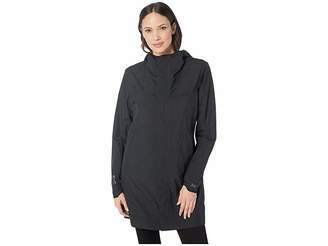 The Arc' teryx Osanna Coat is the perfect insulator while your commute around the city. 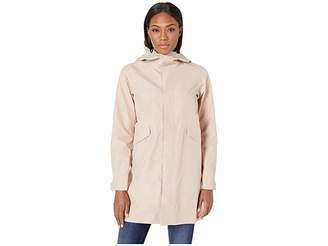 Regular-fit jacket provides room enough for layering over your street clothes. N60p GORE-TEX THERMIUM fabric: • Two-layer membrane is bonded to the shell and liner for less abrasion and lasting durability. 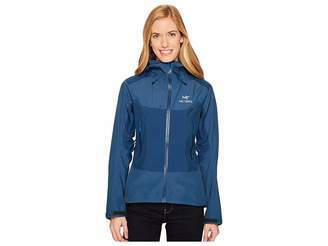 • Windproof and waterproof design with fully taped seams. 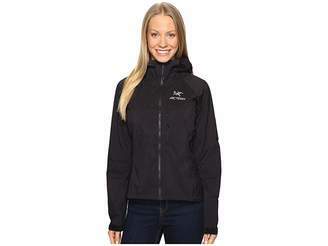 • Extremely breathable design allows perspiration vapor to escape. 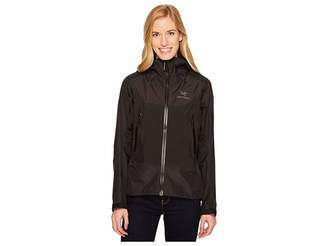 • Allows insulation to remain up to 90% dry after an hour and a half making it ideal for active-wear. 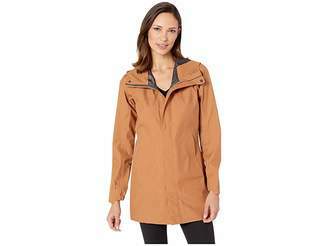 • Arc' teryx DWR (durable water repellent finish) offers improved water-resistance. Coreloft Insulation: • Synthetic polyfill insulation provides lightweight thermoregulating insulation. 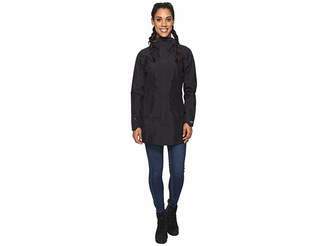 • Highly crimped multidenier design increases surface area to improve warmth retention. • Hydrophobic siliconized finish to the fill speeds the passage of moisture vapor from perspiration to promote breathability. • 60 g/m2 fabric weight. StormHood: • Helmet-compatible hood is insulated to maintain core warmth. • Water-resistant laminated brim. • Single-point drawcord secures fit without reducing visibility. 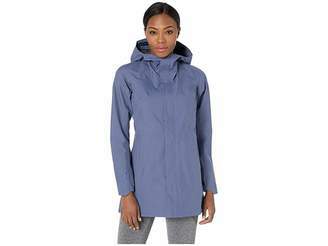 • Hood hangs separately from the microfleece-lined stand collar. 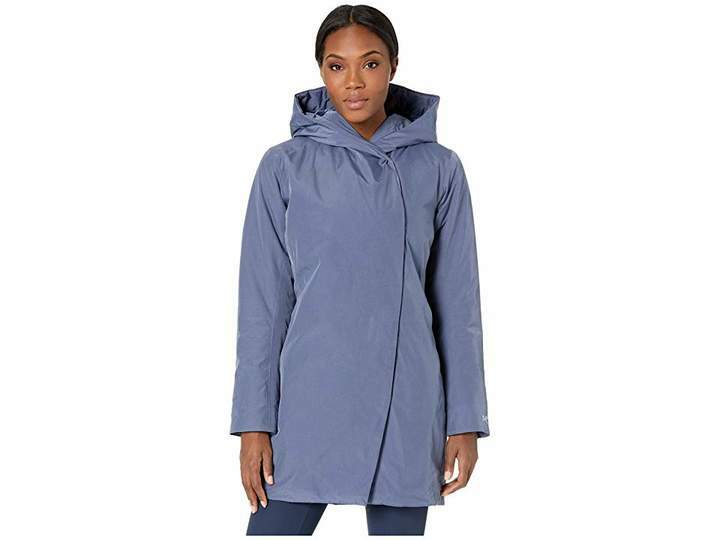 Two-way zip with snap-down storm flap. Long sleeves with cuff gaskets to seal out wind. Zippered hand pockets. Interior chest pocket holds valuables. Straight hemline. BIRD logo placed at the left cuff. 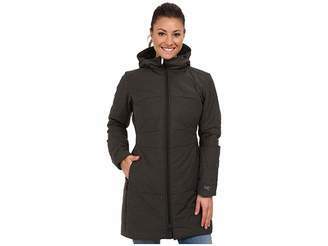 Body: 100% nylon Insulation: 100% polyester Lining: 100% nylon. Machine wash tumble dry. Imported. Measurements: Length: 35 in Product measurements were taken using size SM.